You can make pottery easily at home with an oven. 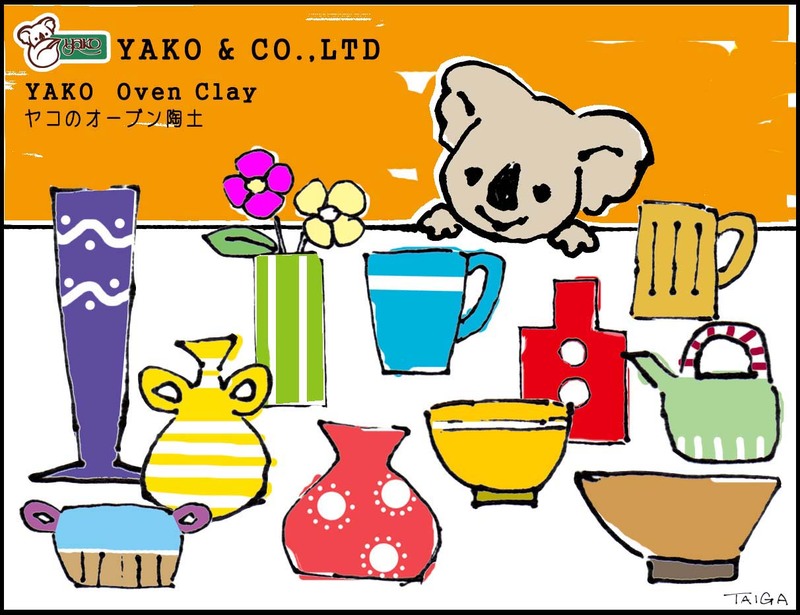 ＹＡＫＯ’s Oven Clay contains 80% of clay used for ceramic pottery, which gives oven pottery natural look. This clay is suitable for shaping both by hand and potter’s wheel. 「Yu〜」 exclusive glaze allows oven pottery to use as the dishes. .